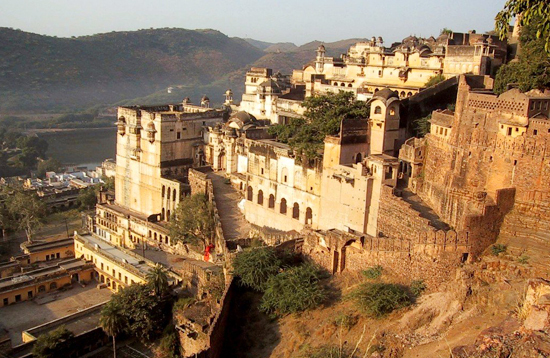 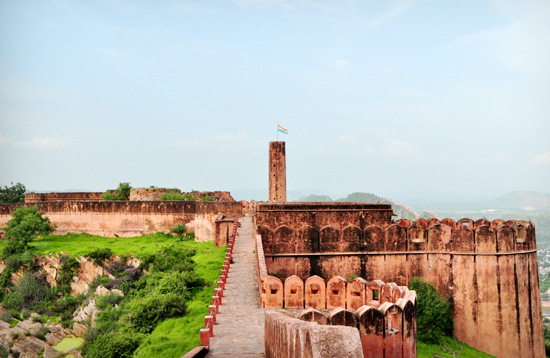 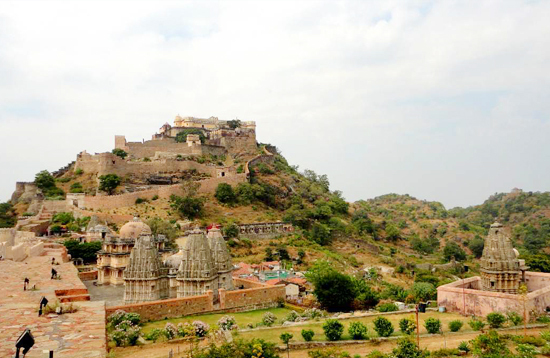 Bala Quila is perched on a 300 meter high steep cliff that lends a majestic view of Alwar. 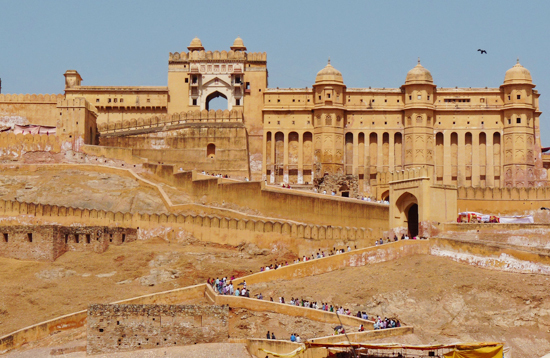 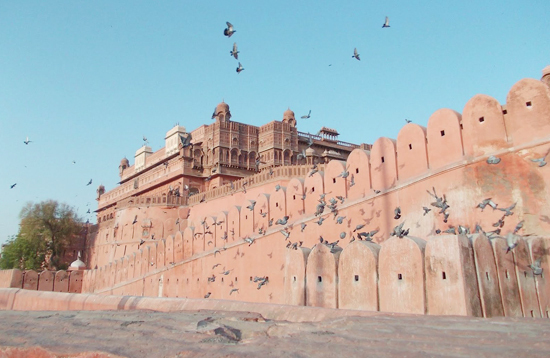 Amer Fort is a fort located in Amer, Rajasthan, India. 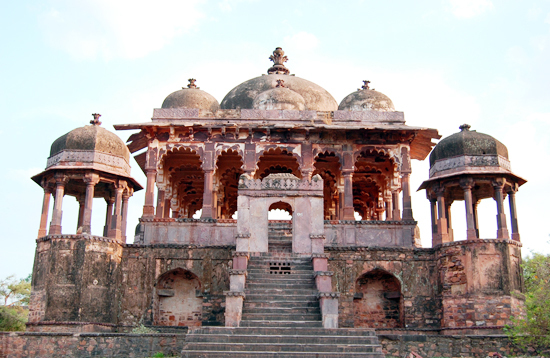 This palace, along with Jaigarh Fort,.. 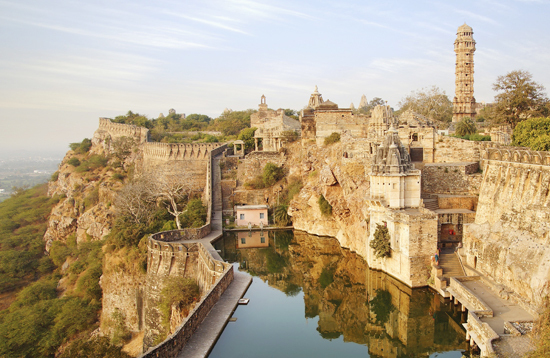 The Chittor Fort or Chittorgarh is one of the largest forts in India. 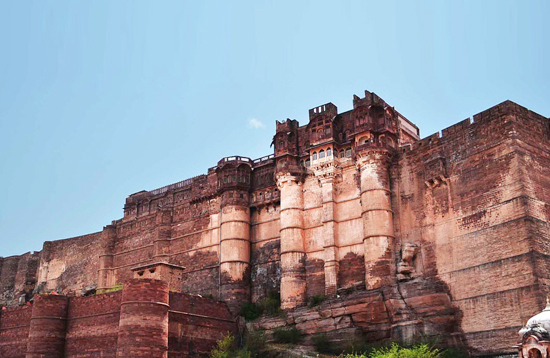 It is a UNESCO World Heritage Site. 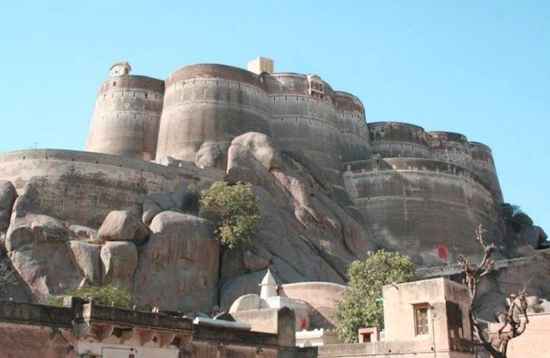 Jaigarh Fort is situated on the promontory called the Cheel ka Teela of the Aravalli range;..
Junagarh Fort is a fort in the city of Bikaner, Rajasthan, India. 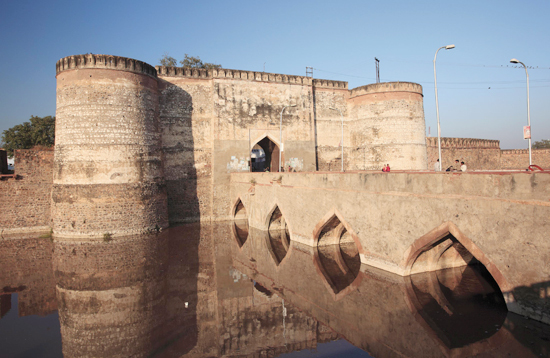 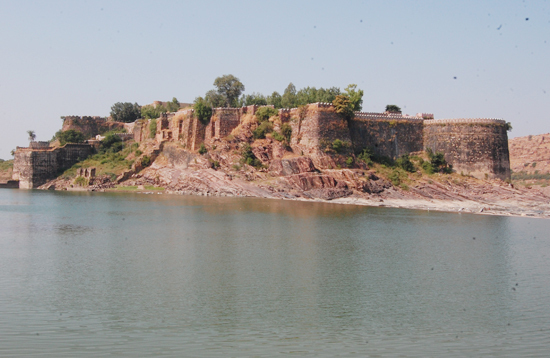 The fort was originally..
Gagron Fort is situated in Jhalawar district of Rajasthan, in the Hadoti region of India. 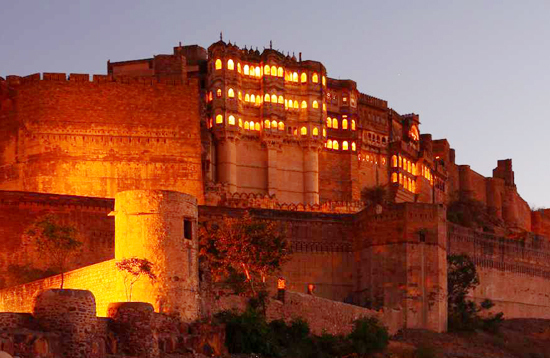 Mehrangarh Fort located in [Jodhpur], Rajasthan, is one of the largest forts in India. 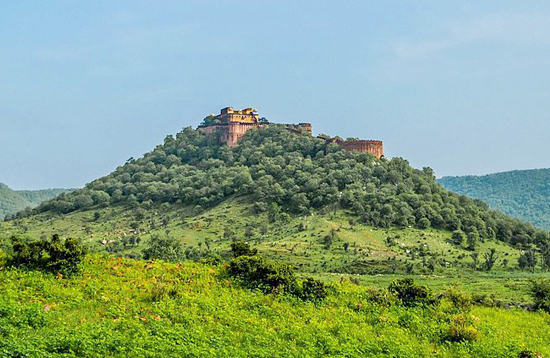 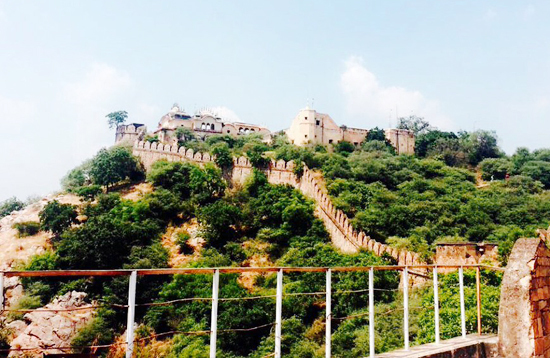 kankwari is the site of Kankwadi fort and village, located in the Sariska Tiger Reserve in Alwar district. 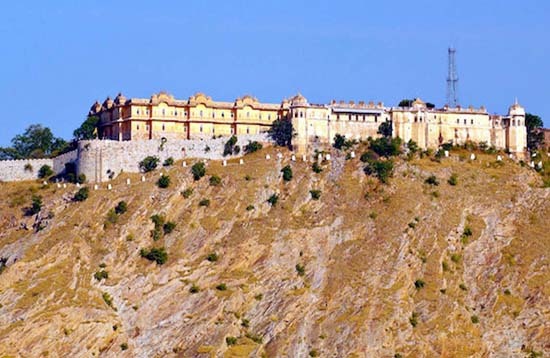 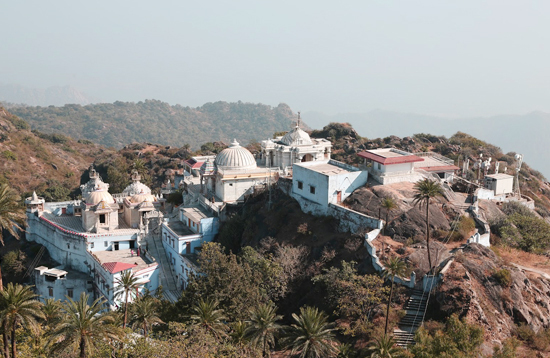 Kumbhalgarh ("Kumbhal fort") is a Mewar fortress on the westerly range of Aravalli Hills,..
Mandawa is a town in Jhunjhunu district of Rajasthan in India. 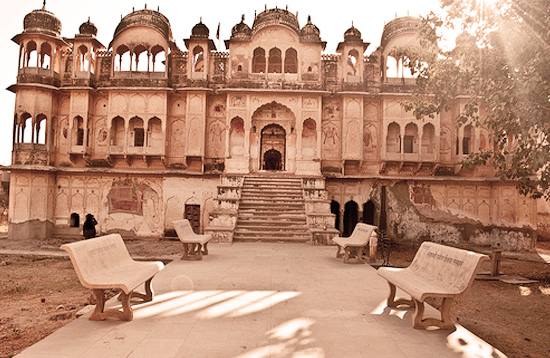 It is part of Shekhawati region. 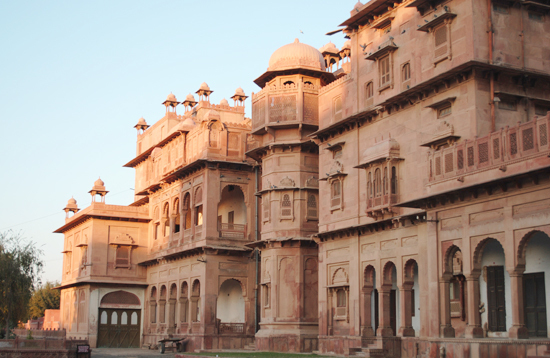 Churu is a city in the desert region of Rajasthan state of India. 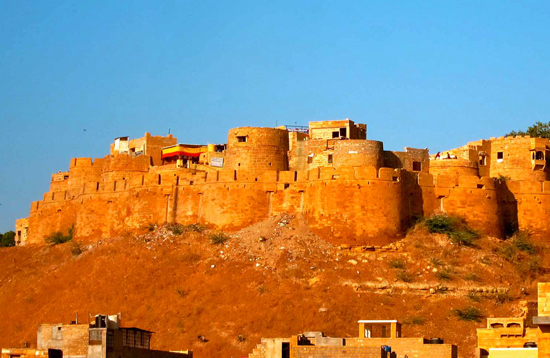 It is known as gateway to the Thar Desert..